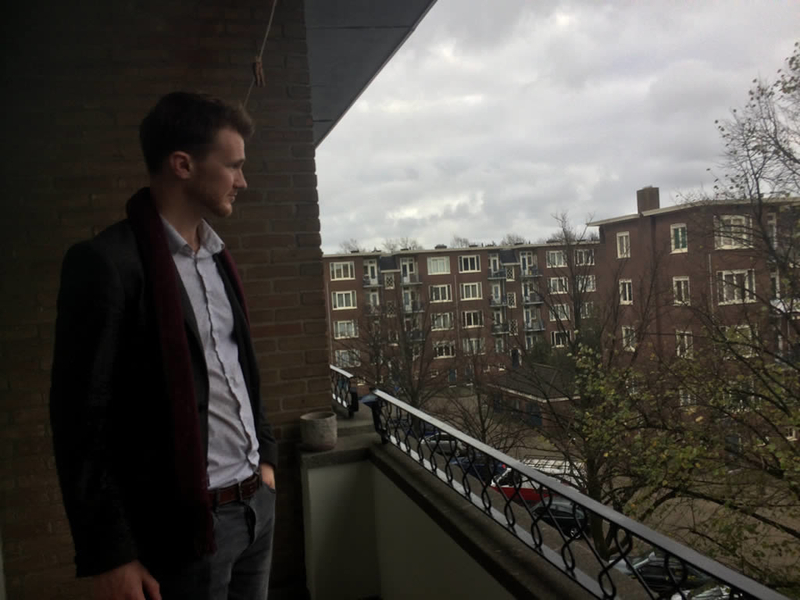 With the housing market being so competitive in Amsterdam, Rentslam was a useful resource, in helping me find the ideal place to live. All the listing sent to me were generally a great match of what I was looking for, without all the scammers I ran into on other sites. I would highly recommend Rentslam to anyone thinking about making the move to Amsterdam.